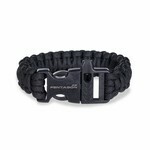 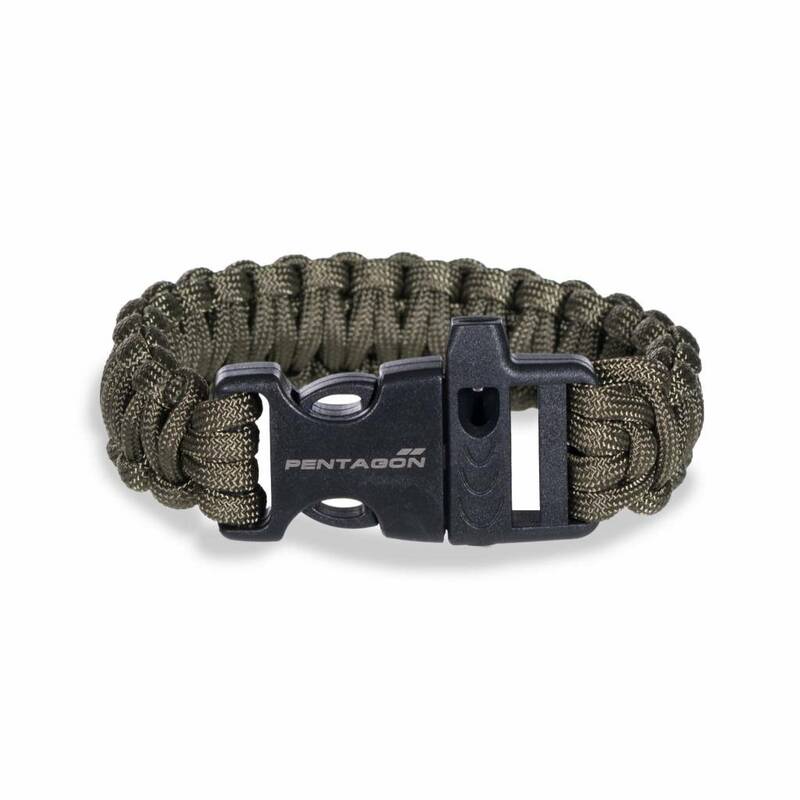 Made of 550 military grade ParaCord with 7 Core Nylon Strands. 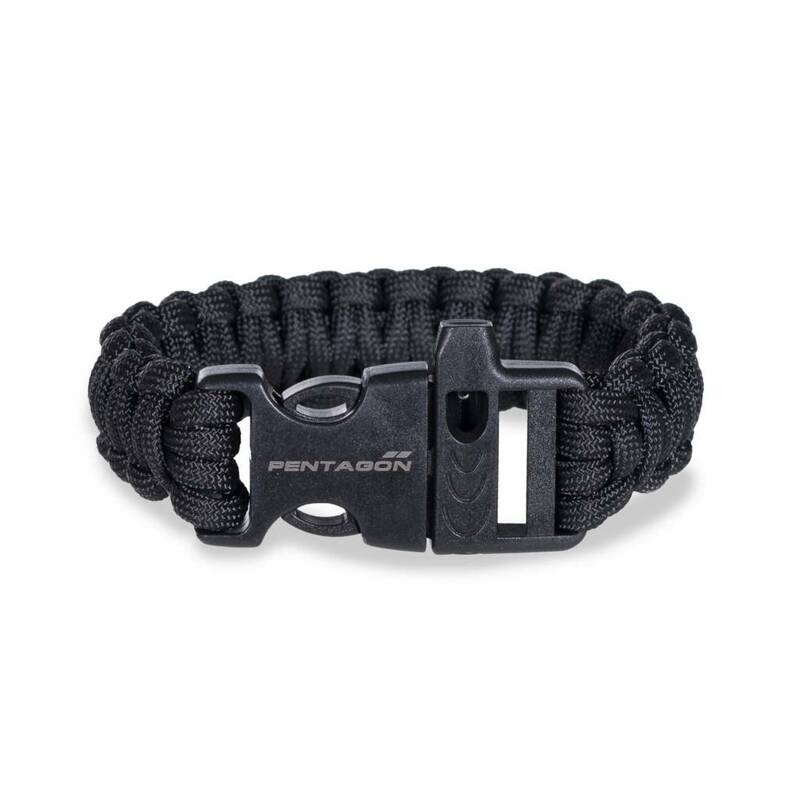 POM buckle with emergency whistle. of Nylon Core Strands that can be used in any survival situation.